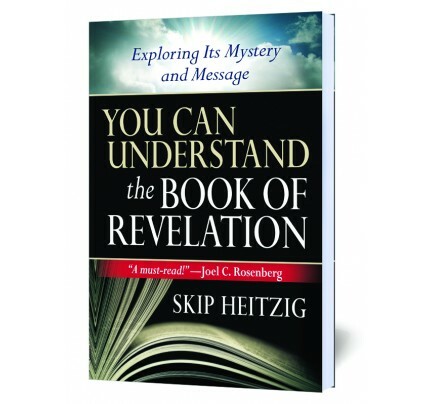 From Bible prophecy expert Ed Hindson comes this remarkable 60-minute panoramic overview of one of the most mysterious books of the Bible, Revelation—a survey that’s both fascinating and memorable! 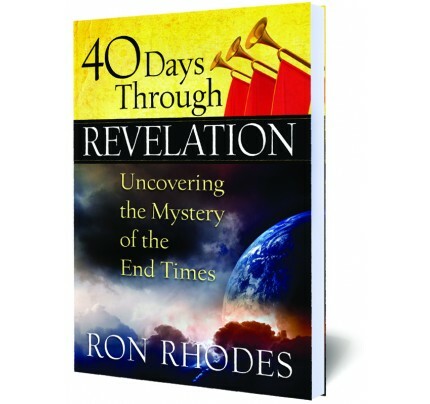 So much happens in Revelation that it’s easy for readers to feel overwhelmed. 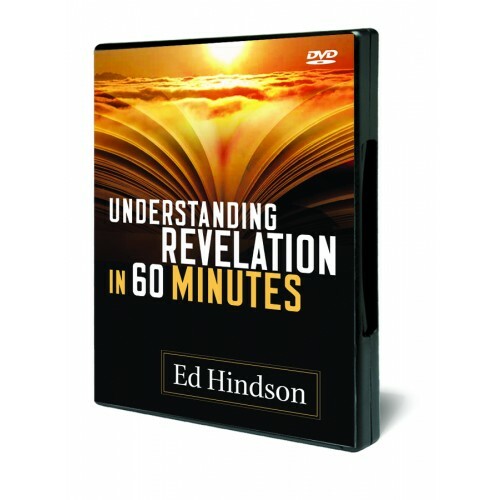 In this helpful DVD presentation, Ed Hindson, who has written extensively on Bible prophecy, skillfully guides viewers toward a clear and useful grasp of Revelation’s main events, characters, and predictions about the last days. 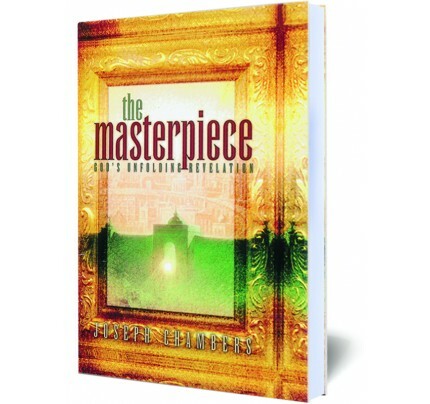 This DVD will enable people to read the last book of the Bible with renewed appreciation and a much greater understanding of why it’s so important to them. 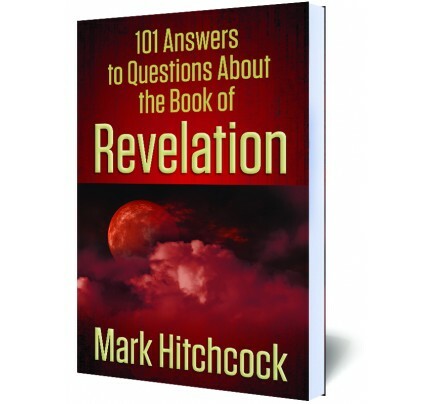 A wonderful resource that is great for use with church and home study groups. 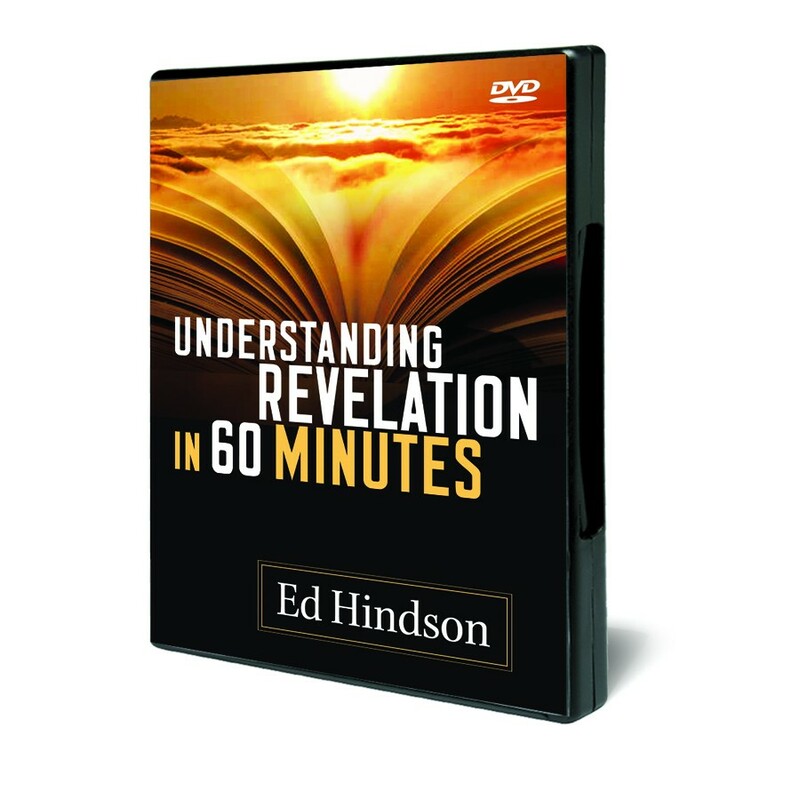 Ed Hindson is the dean and distinguished professor of religion at Liberty University in Virginia. 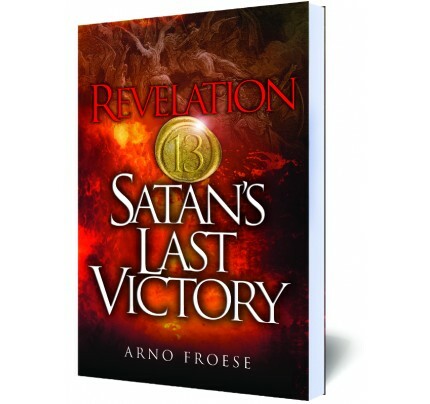 He also serves as the speaker on The King Is Coming telecast and has written, co-written, or served as general editor for numerous books, including 15 Future Events That Will Shake the World; Exploring Bible Prophecy from Genesis to Revelation and The Popular Handbook on the Rapture (both with Tim LaHaye); and The Popular Encyclopedia of Church History. He holds a DMin from Westminster Theological Seminary and a PhD from the University of South Africa.